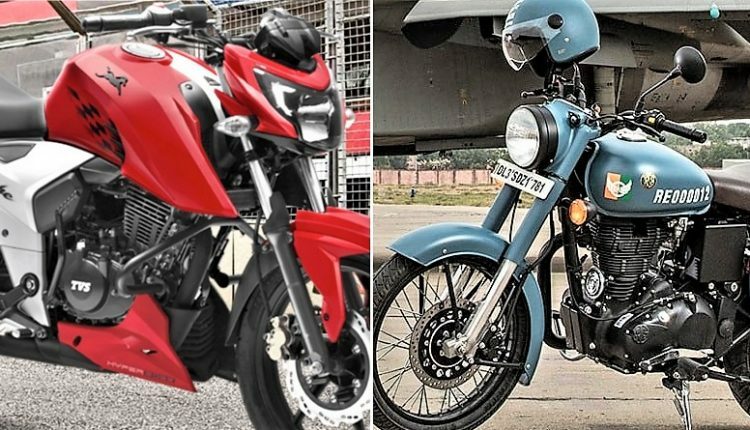 RE Classic 350 Beats TVS Apache (Latest Sales Report): Royal Enfield Classic 350 registered 44,610 units in August 2018, clearly winning over the TVS Apache series with a considerable margin. The popular sportbike series was good for 38,837 units. For those who are new to the number mechanics, Classic 350 comes in Standard, Redditch, Gunmetal Grey, and Signals Edition, all of them created with the same chassis, engine, suspension, and body parts. Only the Signals Edition carries an additional ABS brakes for better braking. 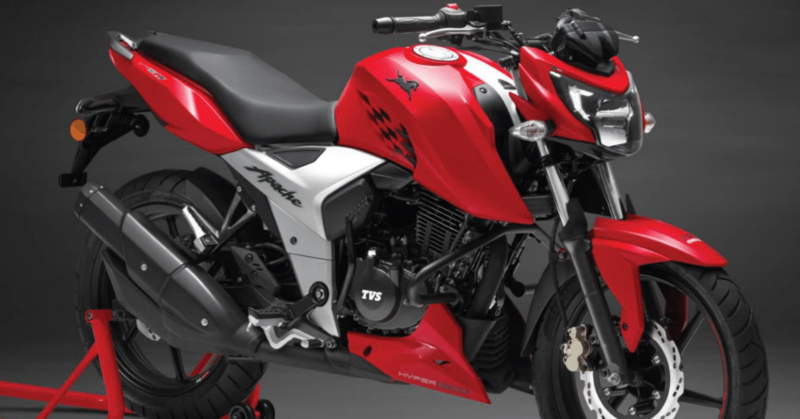 On the other hand, the Apache series comes with RR 310, RTR 200, RTR 160 4V, RTR 180 and RTR 160 variants. A novice buyer going for the name Apache will get 16 variants, excluding the premium Apache RR 310 that scored 343 units in August 2018. Royal Enfield Classic 350 starts at INR 1.47 lakh for the dual disc variant and finishes at INR 1.62 lakh for the Signals Edition. The difference of INR 15,000 brings dual channel ABS and two exclusive color options to the buyer. The Apache range starts from INR 79,035 for the single disc RTR 160 variant and goes up to INR 2.23 lakh for the might Apache RR 310. Buying Apache RTR 200 with dual channel ABS will set you back by INR 1,10,805. 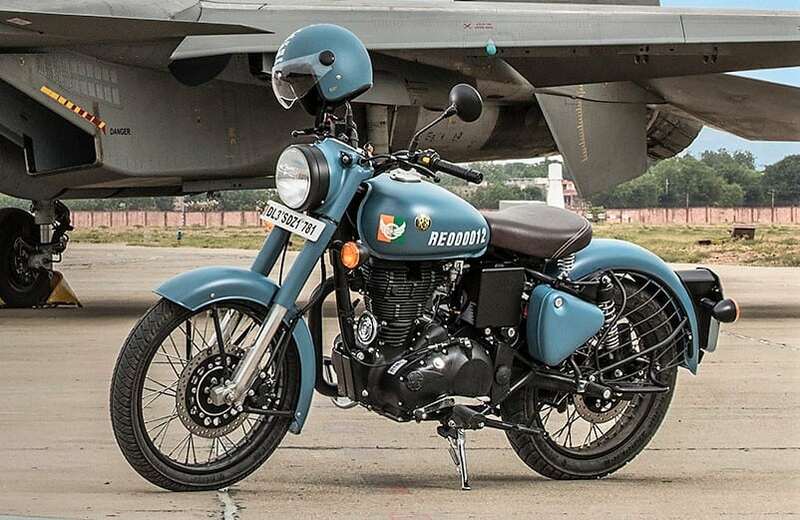 The difference in price was not a matter of concern for buyers as more people chose the relax riding Royal Enfield Classic 350 over high revving Apache bikes. Still, the number for both bikes is lower than what they scored in the first month of this financial year. In April 2018, Classic 350 was good for 52,075 units while Apache scored 43,383 units. Each one of them was one place higher on the list at that moment in time. 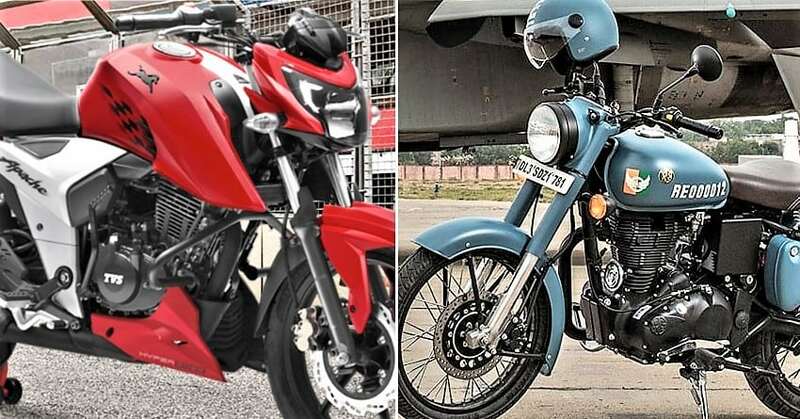 Classic 350 has no direct rival while Apache faces toughest ever competition from Bajaj Pulsar.